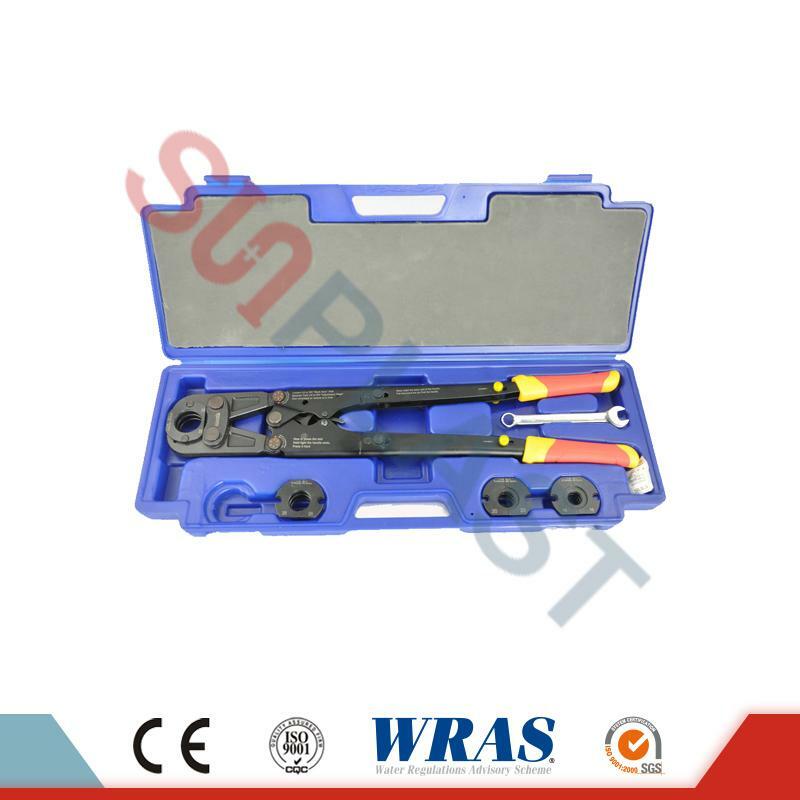 Installation tools for PEX-AL-PEX Pipe & PPR Pipe, including: PEX-AL-PEX pipe bending springs, Pipe Cutter for PPR pipe & PEX-AL-PEX pipe, PEX-AL-PEX Pipe Reamer, PEX-AL-PEX pipe press tools. 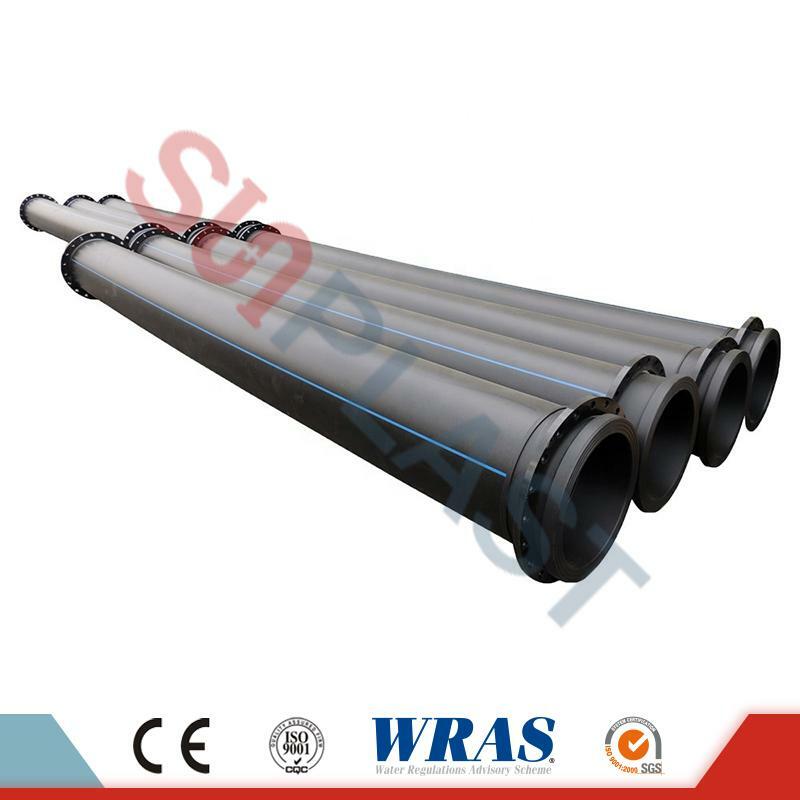 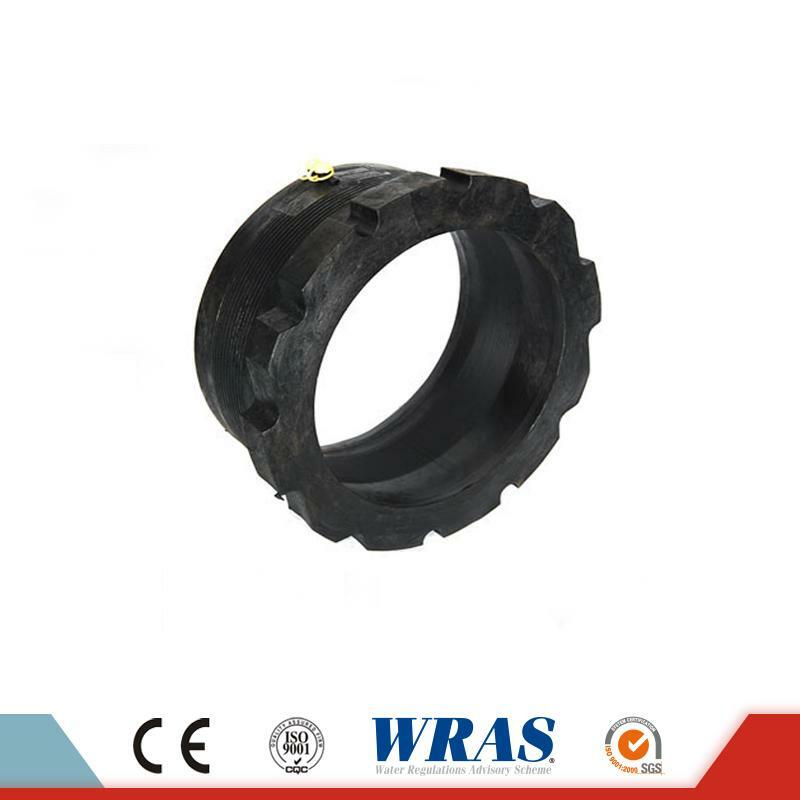 Various type for choice,durable service time, competitive wholesale prices, stock available & a prompt delivery can be met. 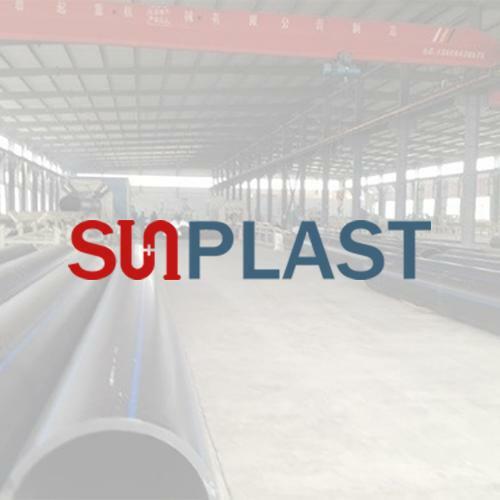 Contact us freely for more details of PEX-AL-PEX Pipe installation tools from SUNPLAST!!! 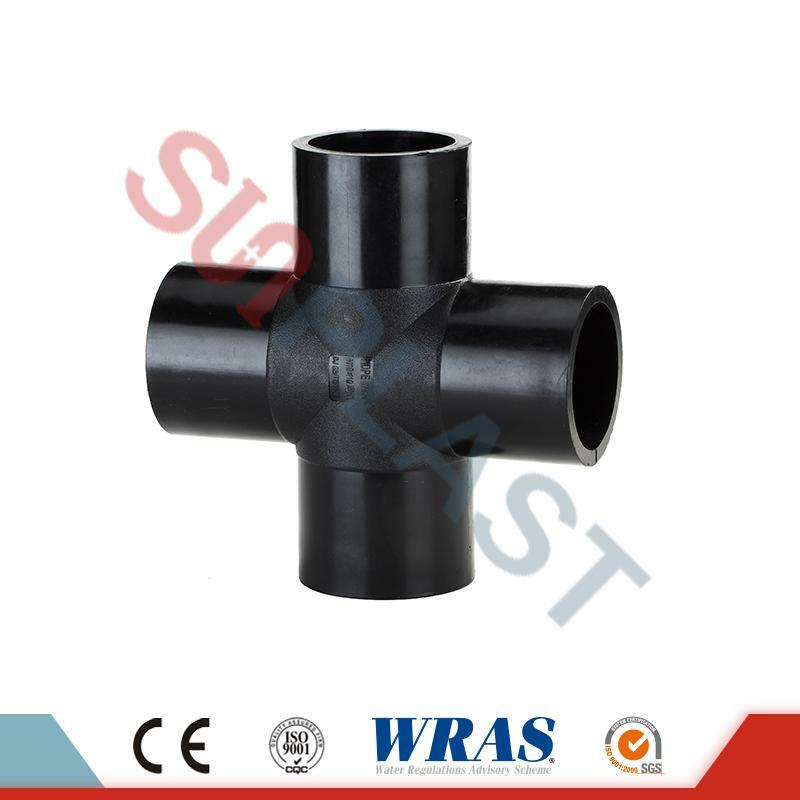 Pipe Cutter for PEX-AL-PEX Pipe & PPR Pipe,available to work for dn16-42mm, various type for choice,durable service time, competitive wholesale prices, stock available & a prompt delivery can be met. 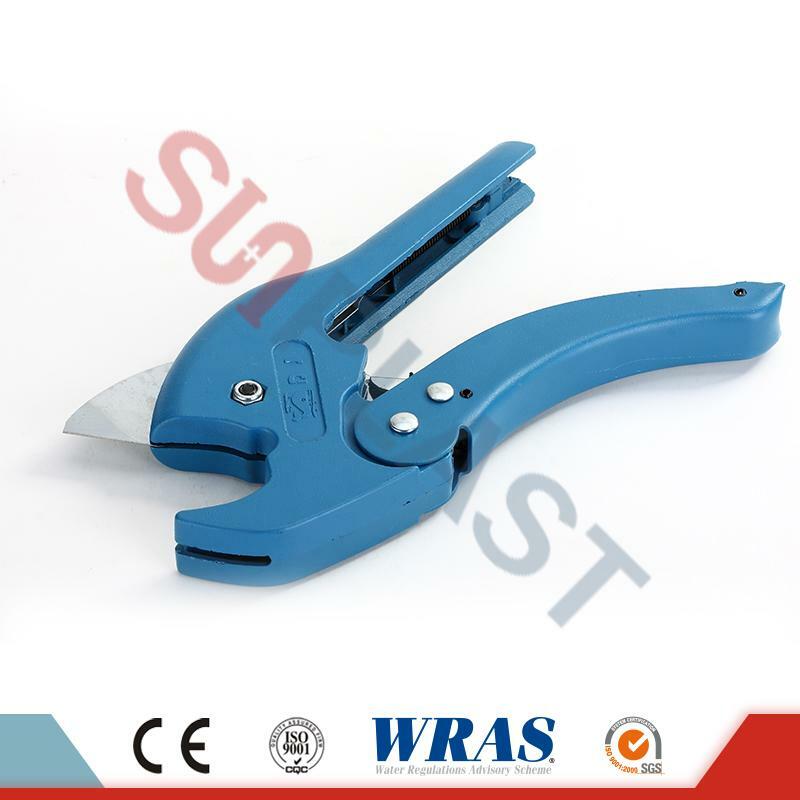 Contact us freely for more details of Pipe Cutter from SUNPLAST!!! 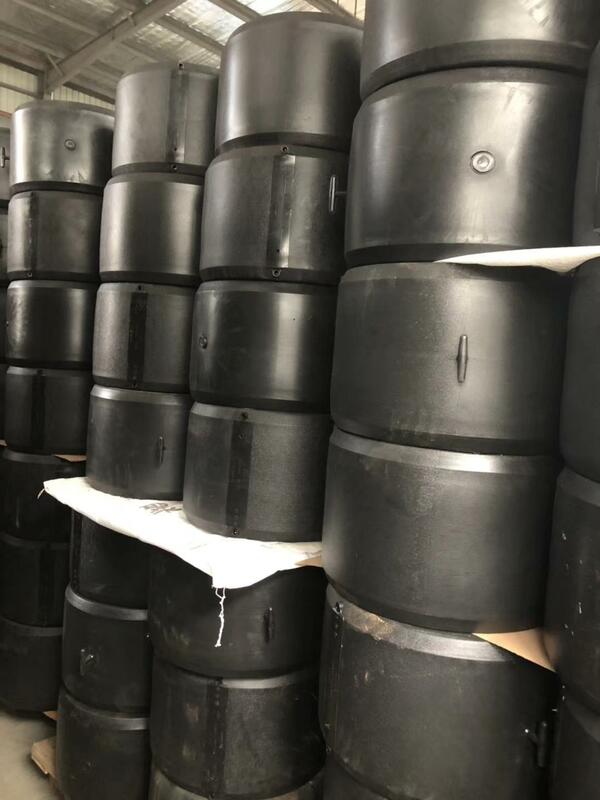 Pipe Reamer for PEX-AL-PEX Pipe & PEX Pipe,available to work for dn12-32mm, various type for choice,durable service time, competitive wholesale prices, stock available & a prompt delivery can be met. 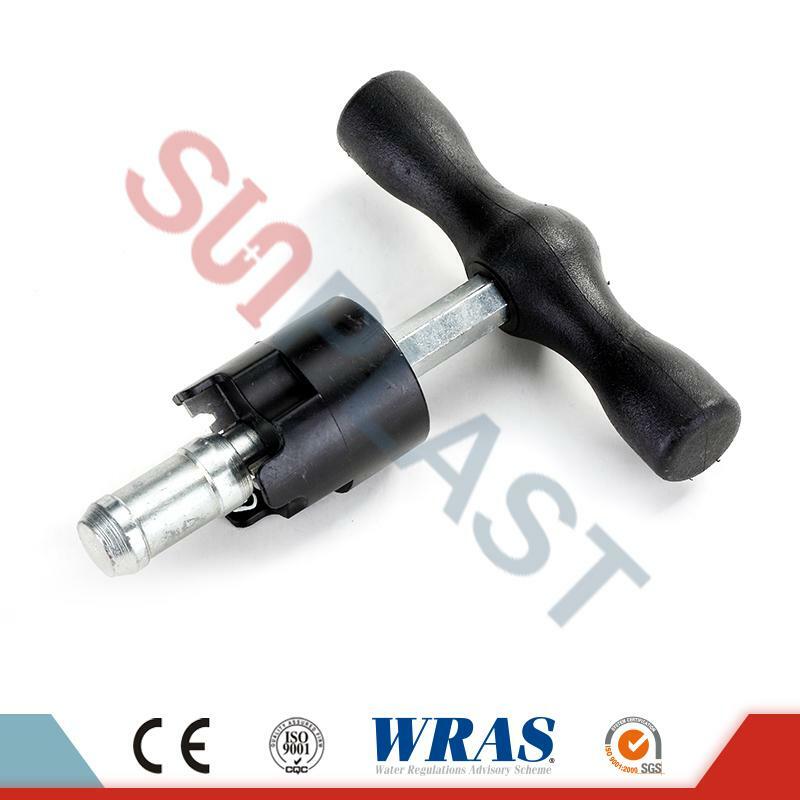 Contact us freely for more details of PEX-AL-PEX Pipe Reamer from SUNPLAST!!! 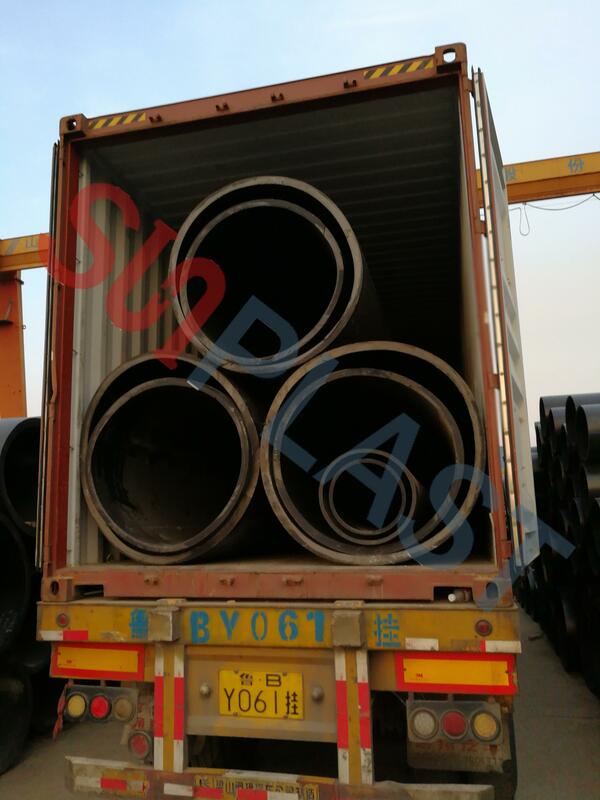 Bending Spring for PEX-AL-PEX Pipe & PEX Pipe,available to work for dn16-32mm, internal/external bending spring available,durable service time, competitive wholesale prices, stock available & a prompt delivery can be met. 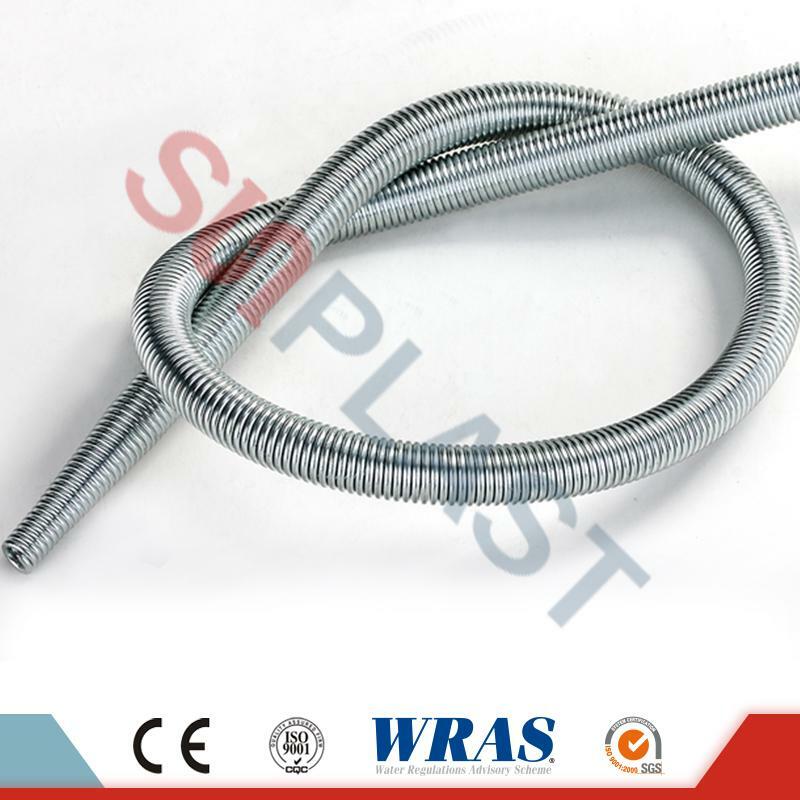 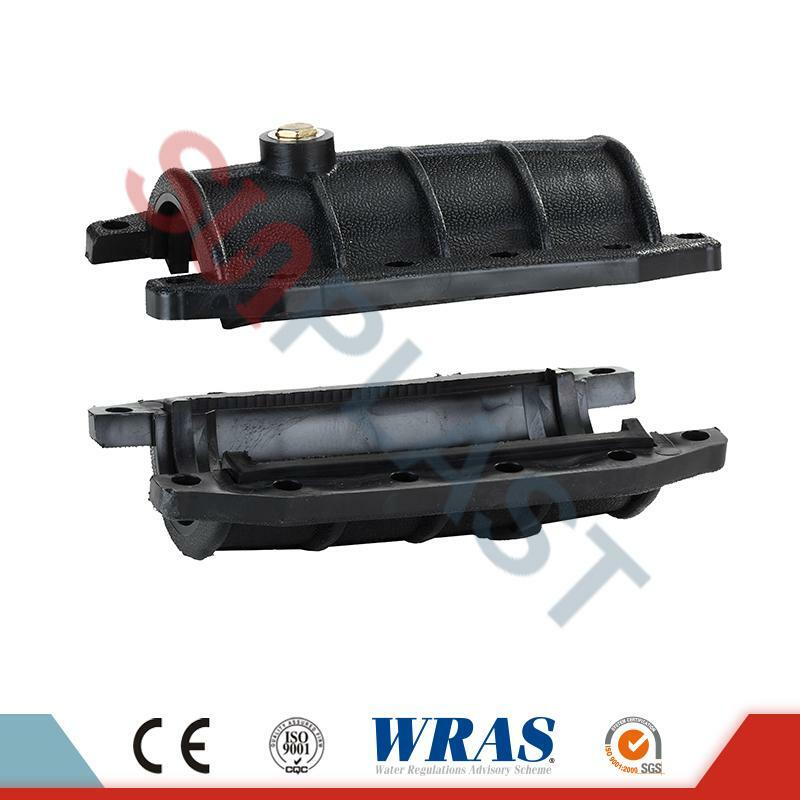 Contact us freely for more details of Bending Spring from SUNPLAST!!! 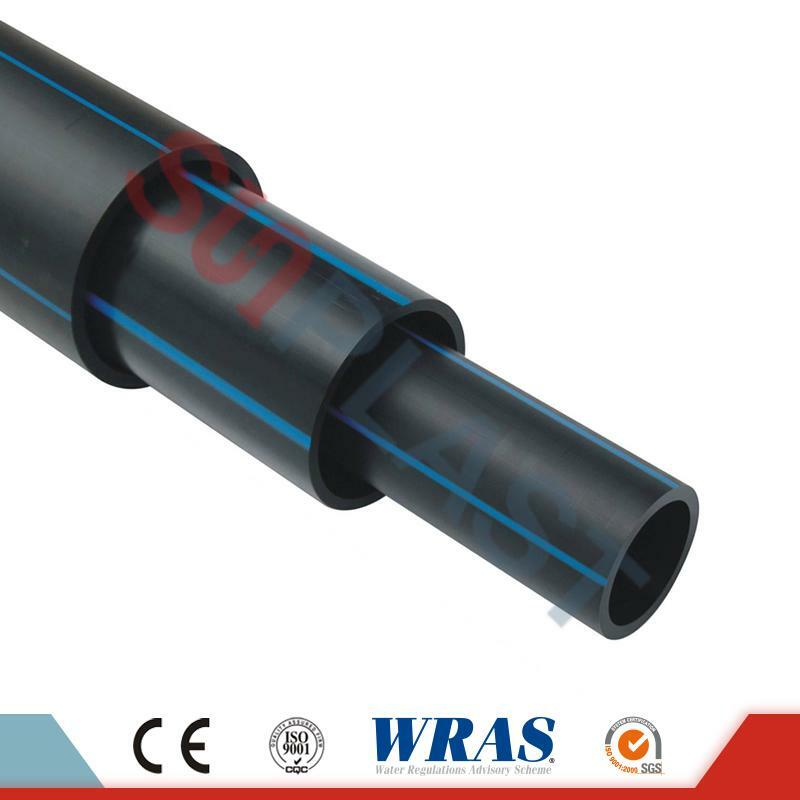 Press Tool For PEX-AL-PEX Pipe & PEX Pipe,available to work for dn16-32mm, suitable for the installation of brass press fittings from SUNPLAST, competitive wholesale prices, stock available & a prompt delivery can be met. 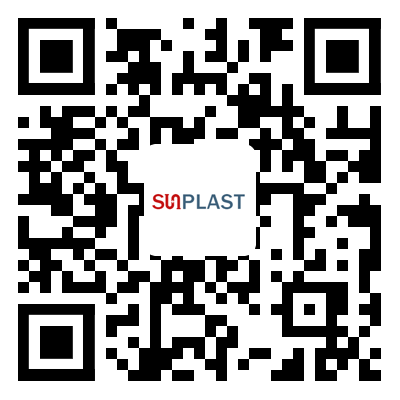 Contact us freely for more details of press tool from SUNPLAST!!! 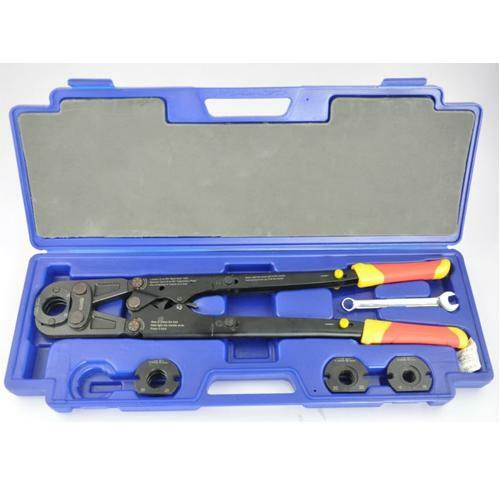 Crimping Tool, Pex Crimping Tool, Hand Crimp Tool manufacturer / supplier in China, offering Hand Crimping Tool for Pex-Al-Pex Multilayer Pipe, Ce Approved PPR Fitting with Very Competitive Price, Ce Approved PP-R Fitting with Very Competitve Price and so on.